Machine was cold separately using delicate cycle and mild detergent. Do not bleach. Tumble dry low on gentle cycle. Remove promptly. Do not iron. 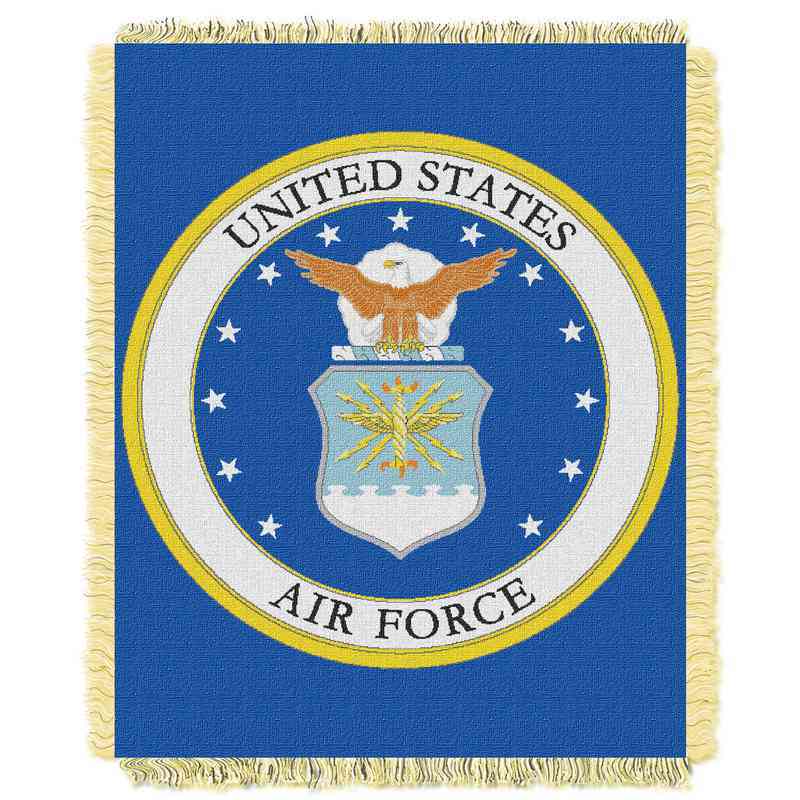 As an American citizen, you'll be proud to share your love of the U.S. Air Force with this 46" x 60" throw. Neatly toss it across your sofa for an extra pop of color, or display it proudly on your wall. Manufacturer direct from a trusted supplier.